Cédric Steinmyller, aka Klingande is a French artist producing melodic house music. Klingande announce very special guest for the 20th edition of his radioshow! 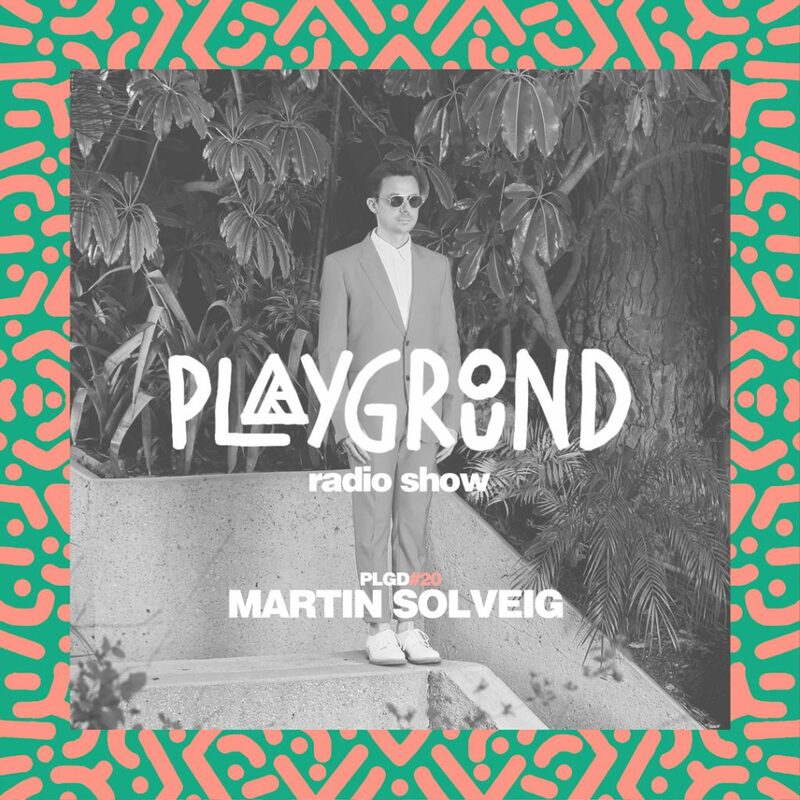 I’m really honored and happy to welcome Martin Solveig in my radioshow this month! I’ve always been a fan of his work, played all his songs and I can’t think of a better way to celebrate this 20th edition of the show. Stay tuned, broadcast on Sirius XM on September 22nd 11pm EST (New York), available on Soundcloud on September 25th 8pm CET (Paris)!